EBOOK PRODUCTION: EPUB, MOBI, EPUB CHECK, ETC. 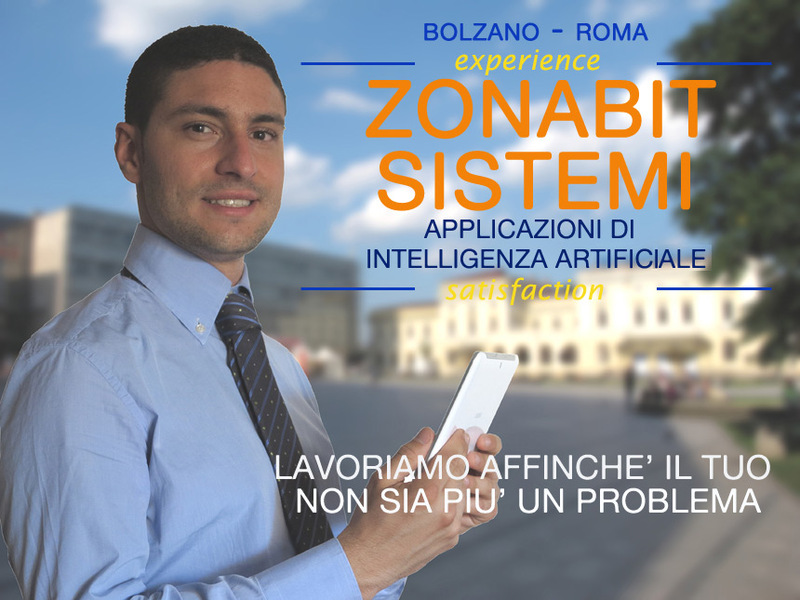 The software tools developed by Zonabit for the problems of shift planning and school timetabling use original and proprietary technologies of artificial intelligence, machine learning and Big Data processing. Our strategies make available excellent solutions, by far exceeding those granted by traditional algorithms used by competing products. You can contact Zonabit at any time to identify the best strategy with which to solve your particular organization problem. Our software it can be tried free of charge and in total autonomy, but if you need assistance in the initial stage, our technicians will be on hand. Assistance 7 days on 7 in peak periods, 6 days out of 7 in all other periods. On working days, we respond the same day 100% of emails received. To use our products you do not need to study manuals: the creation of setups is driven step by step and each option is documented in the programs. To start working, there are some videos that explain easily how to proceed.